'Tis the season for wine and food festivals. Seaside and Decatur had wine festivals last weekend. 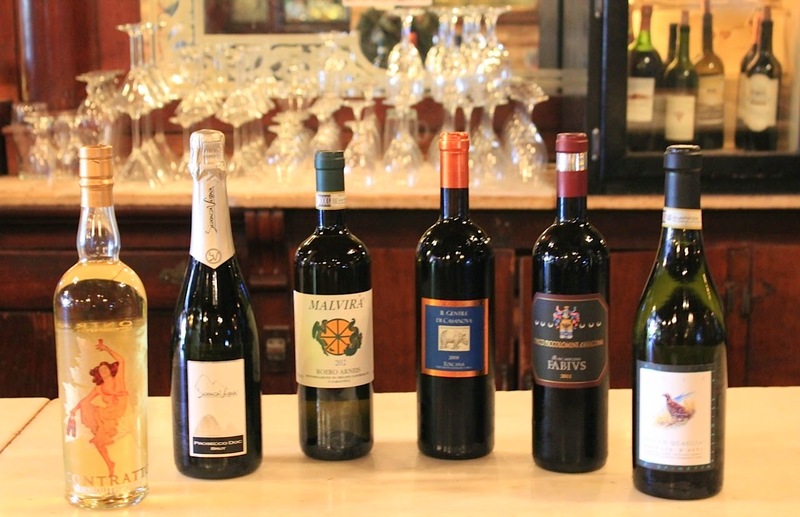 Savannah kicks off its' Food & Wine Fest tonight with an Italian wine dinner. Maybe it is the beautiful Fall weather that gets people in the mood to mingle, sip wine and perhaps find some new favorites for their "cellar". Wine festivals are a great opportunity to try varietals and producers without committing to a full bottle. Speaking of wine and food festivals, I am getting excited about Seville Quarter's this weekend. The festival is Sunday afternoon and there is a wine dinner Thursday night with Adam Hoffman featuring wines from Indigenous Selections. Indigenous is a highly-specialized importer of Italian wines owned by Giorgio Rivetti of La Spinetta. Emily and I would love to see you at these events. So much so that we are giving away two tickets to the wine festival and a bottle of Bianca Vigna Prosecco. Rafflecopter is hosting our giveaway. Please click on the link below to enter. Cheers! Not on the Gulf Coast? You can still enter, and we will ship the bottle of Prosecco to you! Oh how I wish I lived near you guys to enter to win this giveaway!! So fun! You can still enter for the bottle of Prosecco! We will ship! If you love a glass of bubbly, you can still enter the giveaway! We will ship! Going to the wine dinner on Thursday and would love to go to the festival too. We can't wait for the wine dinner and the festival! Did you enter the giveaway?